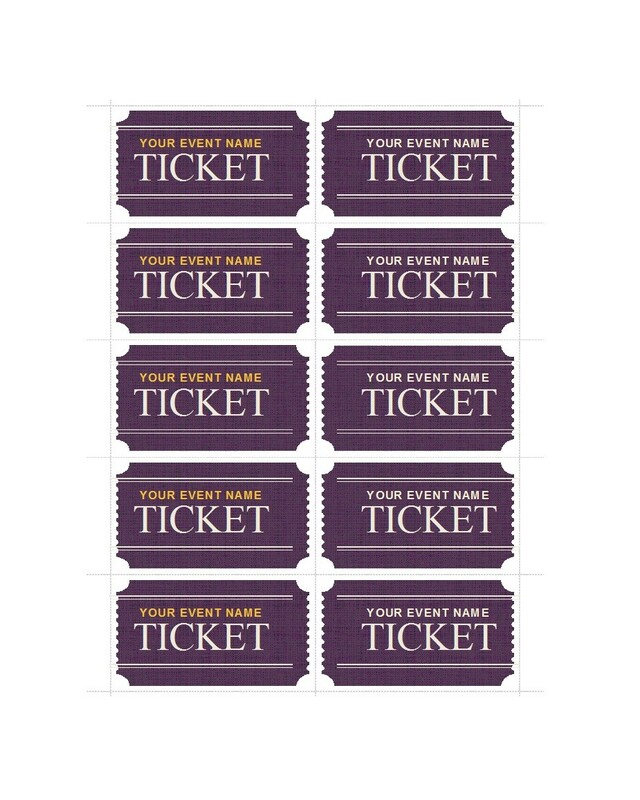 If you’re planning to host an event, you should think about creating tickets for that event. 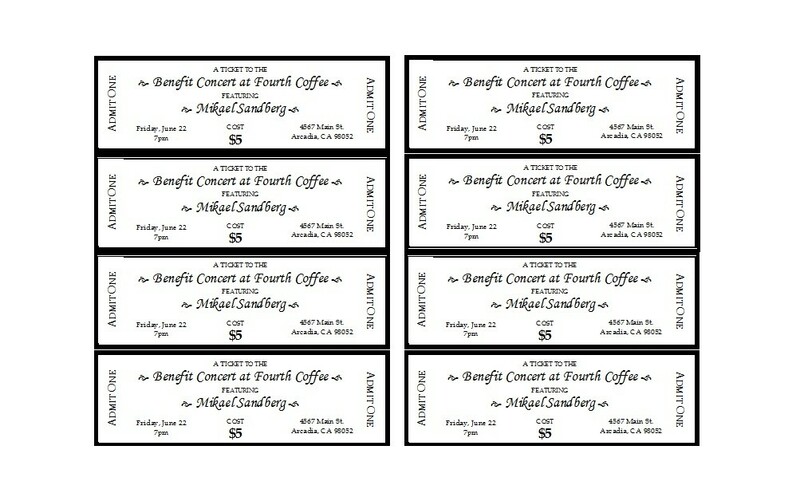 Tickets will provide your guests with proof that you’ve given them permission to attend your event. Also, they can help set the tone for your event’s proceedings as it adds value to the whole setup. From the moment your guests get their tickets, they would find out about the most important information regarding your event as well as what they should expect. 2 When to use event ticket templates? 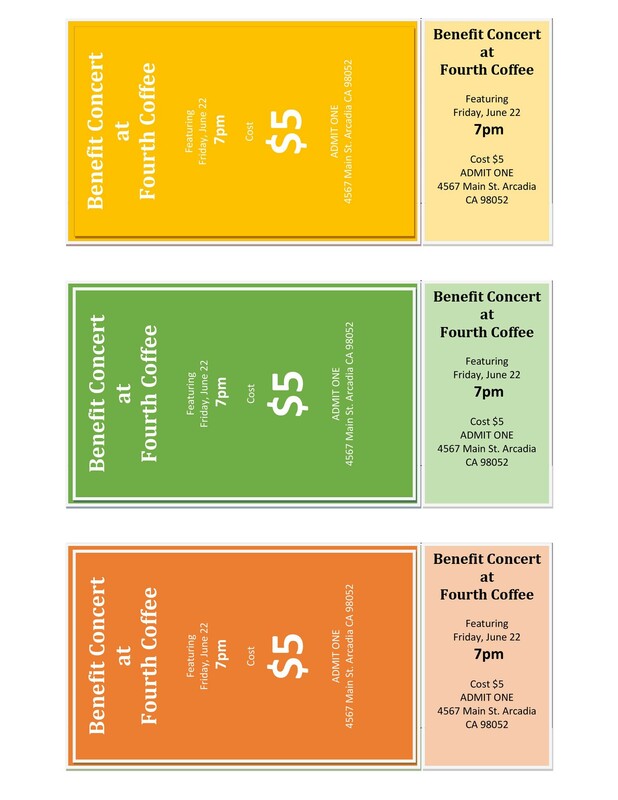 4 How do I make an event ticket template? 6 How do you print tickets and sell them? In this article, we’ll talk about event ticket templates from making one, when to use them, and more. When to use event ticket templates? If you’ve ever seen a ticket before, you would see the words “admit one.” But what does admit one mean? Basically, this means that the ticket only allows one person to enter the venue. Therefore, if a group of guests comes to the door, they should all have their own tickets in order to get in. 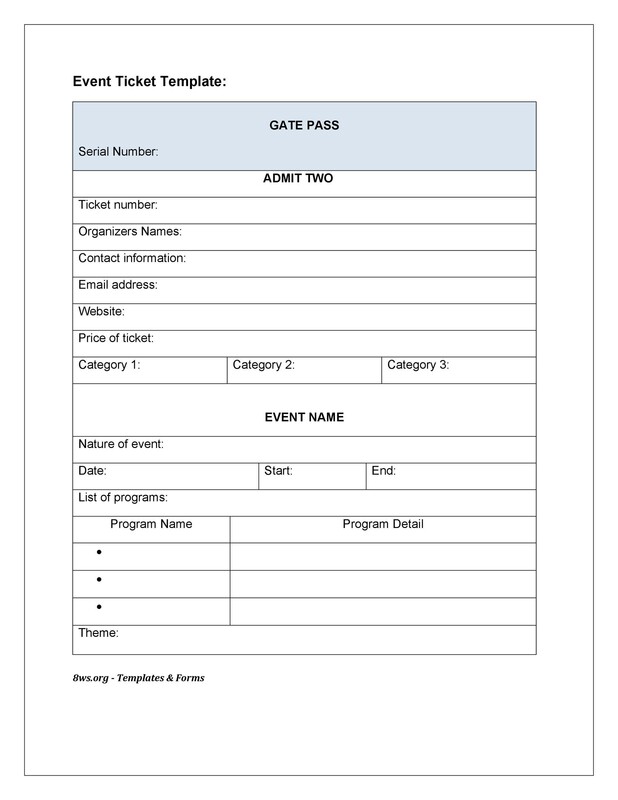 Event ticket templates, when designed properly and incorporated with all of the relevant information, would provide your guests with a simple way to gain access to your event or even give you their RSVP. 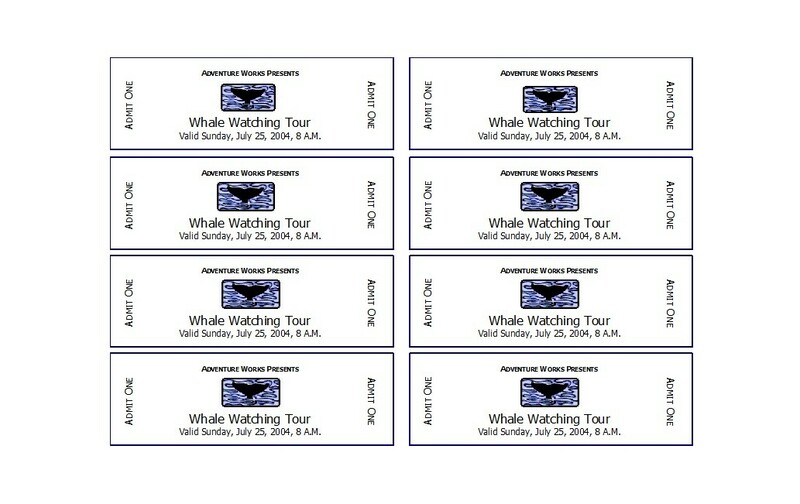 You can make your own tickets and customize them according to the theme of your event. Some examples of templates include a sports ticket template for a sporting event, a party ticket template for a birthday party or even a dinner ticket template if you love hosting dinner parties. Basically, you can use an event ticket template to make your affair more formal and keep track of all your guests more effectively. Individuals, organizations, institutions, and more can host their own events. All they need to do is think about what type of event they want to host and start planning from there. 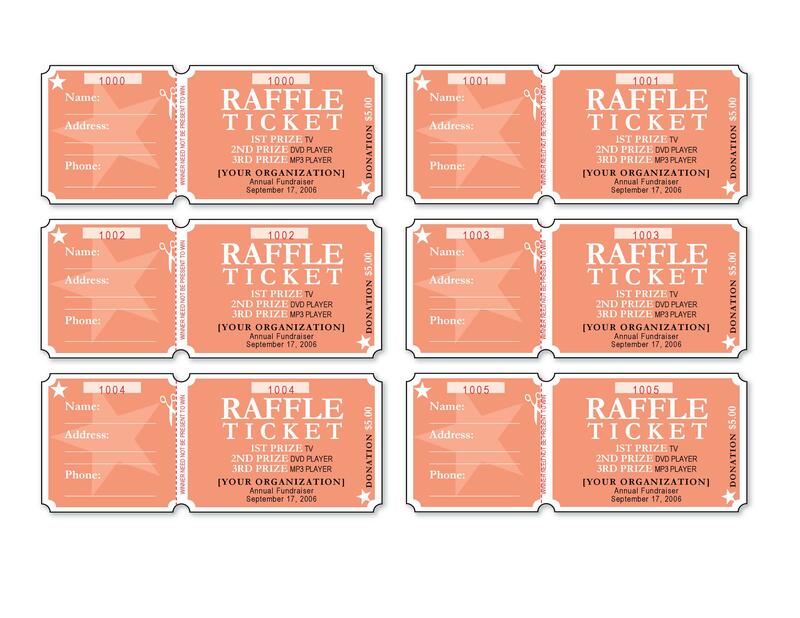 If you want to make your event more official, you can make your own tickets and give them to your guests or sell them if you’re trying to raise some funds. 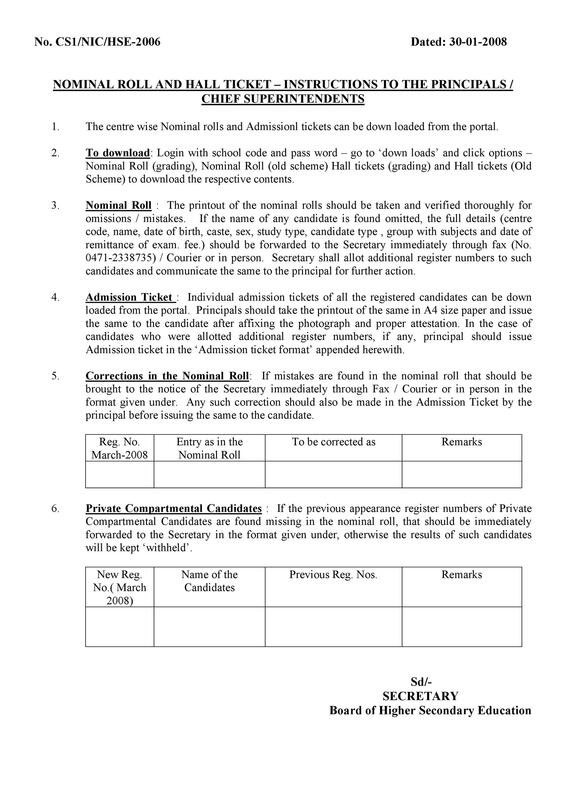 How do I make an event ticket template? This is an important step if you’re planning to host an event during the holidays or during other times when a lot of events take place. It’s also a good idea to look at your competitors’ tickets to get ideas on what to include and what to avoid when making your template. When analyzing these tickets, focus on the information on them, their design, and their size. This is a very important element of your ticket. You need to make sure that the template you create looks attractive and exquisite. Search for sample templates online, or you can download our template and start customizing. If you’re making a ticket for an institution or a company, it’s important to include your logo as a visual reminder to everyone who will attend your event. You can also add different graphics or images as needed. Just make sure that the design won’t look too crowded, and the images won’t make the text unclear. Finding the best color scheme for your ticket doesn’t have to be a challenge. This is especially true if your company has its own colors. Draft the design of the ticket and try to work with different color combinations. The colors of the ticket can either make it look attractive or can make the readers feel disinterested. Have you ever wondered what the size of a ticket is? Normally, the size would depend on the layout and the information written on the ticket. You can work with an event ticket template or create one using your own size. As you’re designing your ticket, you may want to come up with a couple of designs. That way, you can show your designs to the other event planners and determine which one is the best. How do you print tickets and sell them? There are special sites online where you can resell tickets. These are marketplaces for people to sell event tickets which they’re purchased from the main seller. It’s easy to resell in such sites because they’re meant to bring together sellers and buyers. Also, these sites would handle the payments so you won’t have to ask the buyer to pay for the tickets you’re selling. Finally, this is also a great option because such sites have built-in security features guaranteeing their buyers and their sellers that they get what they want. Aside from the sites meant for reselling and purchasing event tickets, there are other types of online marketplaces where you can sell the tickets that you don’t need. The advantage of selling your tickets on these sites is that you can host bidding. Therefore, you may be able to sell your tickets at a significantly higher price. Finally, the simplest way you can sell your event tickets is to sell them yourself. You can ask your friends, family members or the other people that you know. That way, you can probably fetch a reasonable price for the tickets you’re selling, especially if the buyers really want to go to the event. Of course, it would take more effort from you, and if you’re not able to sell your tickets before the event, you won’t be able to make a profit. This is the most basic way for you to sell your event tickets. Create an event on Facebook or on other social media sites to market your event. 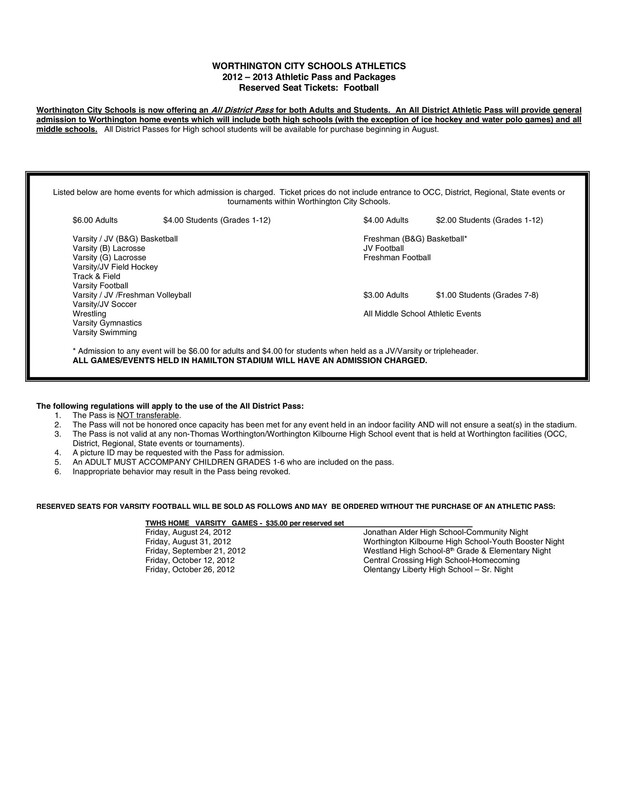 Also, include the instructions for purchasing the tickets and making the payments. Then copy the link of your event’s page and paste it on forums and other social media sites. If you want to handle the sales of your tickets yourself, then you can use your profile to sell the event tickets. This works best if you have your personal blog or website. Use online tools to convert your personal space into a ticket shop for your event. This method works best if you’re hosting a large-scale event. In such a case, you can work with ticketing agents who will do most of the work for you. They will market your event, sell your tickets, and even handle the ticket distribution. Finally, there are also specialized ticketing sites which you can use to sell your tickets. These self-serving sites allow you to create an event then sell your tickets online. These sites are very easy to use. Simply register, create the event with all the details and start selling your tickets.